How do you choose where and how to advertise? We've provided some samples of our work in our Portfolio, so feel free to browse and then let's see what our advertising services can do to get Your Story out to your prospective customers and ultimately increase your profit! 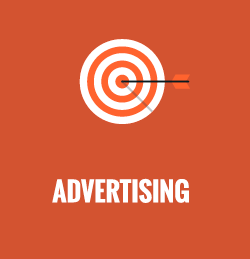 For help with your advertising, contact us today.